As a local brand, Voyej wants to emphasize more of the local culture. This purpose become the root of idea and are represented through Voyej's newest line of collection called Maritim Collection. 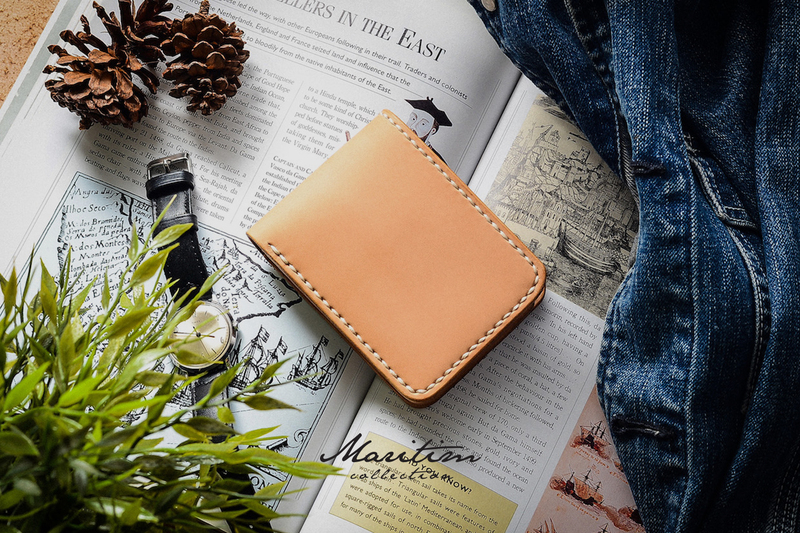 Consisting of 5 small leather goods in a form of small, medium, and compact wallet, and two card case, this line of collection are focusing on embracing the local potential. Nusa is made out of local vegetable tanned leather and stitched by local moccasin threads, making this product as a product that is made entirely from local materials. 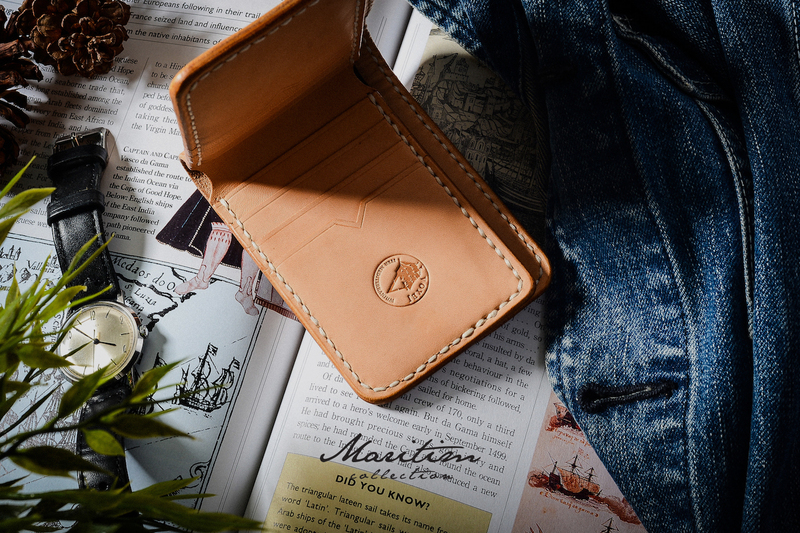 What’s new about this product, alongside with the materials that is used, are the design that consists of 6 horizontal card slots, making it easier to put and take cards that supports this short wallet practicality without leaving behind Voyej signature timeless design.